We are proud to announce Dubb Emojis! Would you believe the following statistics about emojis? 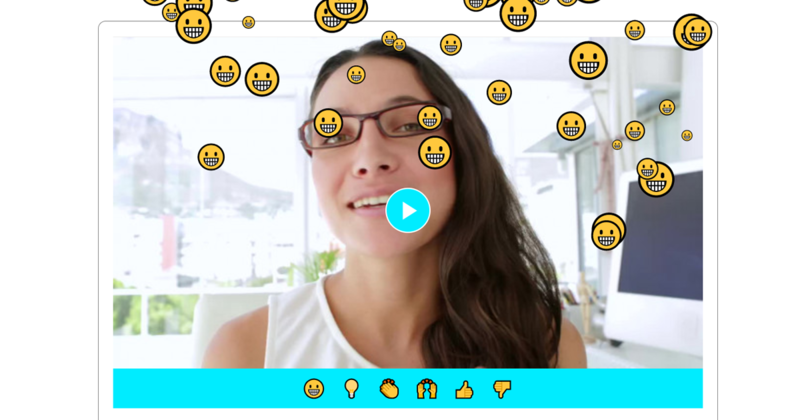 Viewers of your Dubb videos can now provide emoji reactions by default. This can be turned on or off on the video edit page. 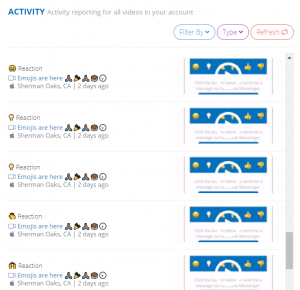 For data tracking, all emoji reactions are logged in activity reporting. 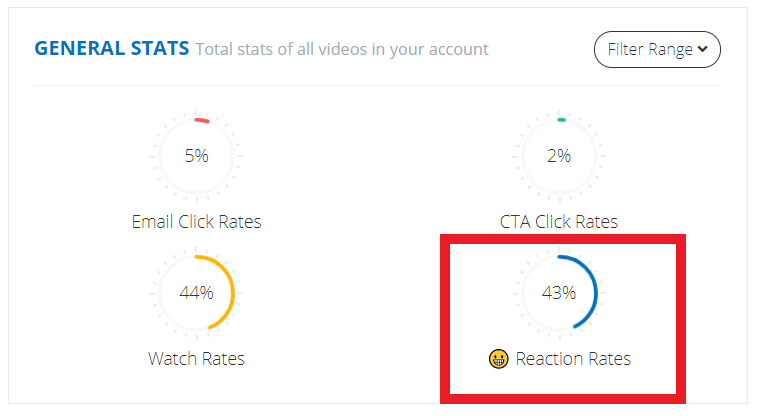 Additionally, there is now a pie chart for “Emoji Reaction Rates” in your dashboard.